Australian fast bowler, Pat Cummins seems ready to get back in the side after having two-ODI break in the ongoing five-match series against Pakistan in the UAE. 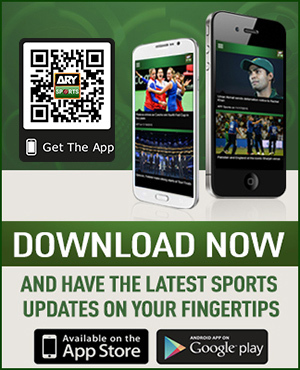 The visitors defeated Pakistan comfortably in the first two ODIs of the series, winning them by eight wickets each in Sharjah. 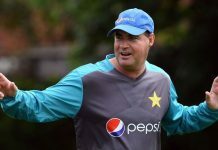 The third 50-over game of the series is scheduled to take in Abu Dhabi on Wednesday, where Pakistan will be looking to make a comeback and stay alive in the series. “He’s chomping at the bit to get back bowling, so I think his holiday here in Dubai is over,” said Nathan Lyon,” said Nathan Lyon. 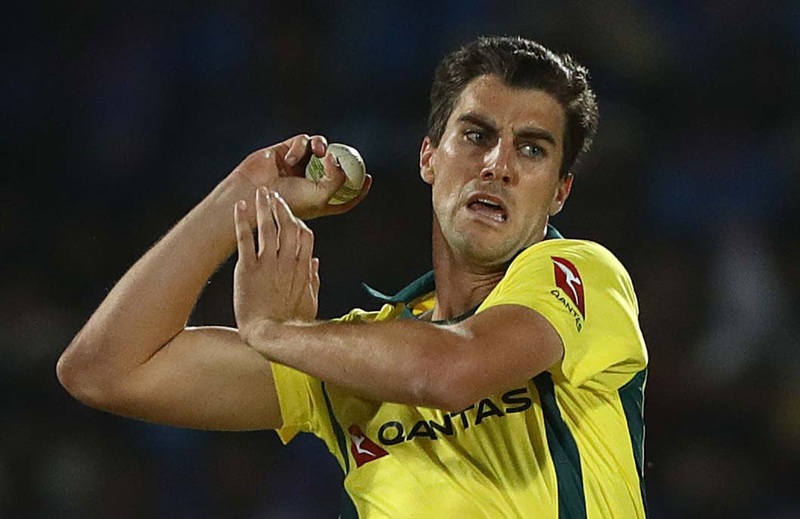 Australia have been dented by the injury of their paceman, Jhye Richardson, who dislocated his shoulder while fielding in the second ODI and is struggling for fitness for the upcoming World Cup 2019 in England. 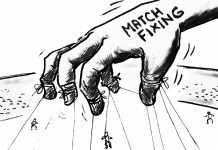 Pakistan have been struggling in the series so far with their six key players sitting out including their skipper Sarfraz Ahmed.